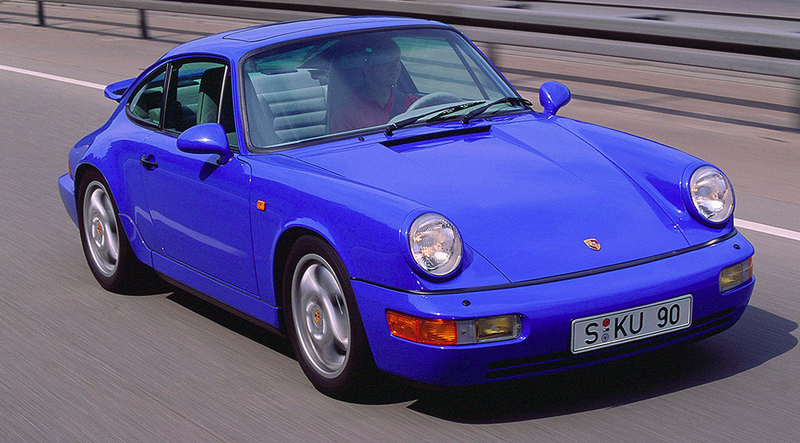 So yeah, we’re not at peak air-cooled 911 yet. Those are still good “investments”, if you want to treat your car as one. “For some vehicles, there are only a few potential buyers, but for others, such as the Porsche 911, the market is relatively large,” he said. He advises customers to invest only in vintage cars with a minimum value of 100,000 euros. At lower prices, the cost for expert reports, taxes, insurance, storage and maintenance are proportionally bigger drags on the return, he said. At most, a classic car should make up 10 percent to 15 percent of a portfolio. Or you could drive these things instead, as the car gods intended. Human civilization will collapse eventually, so why not have some fun now?